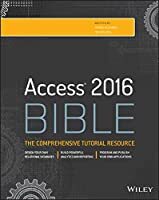 Access 2016 Bible is your, comprehensive reference to the world's most popular database management tool. 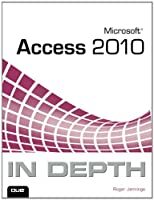 With clear guidance toward everything from the basics to the advanced, this go-to reference helps you take advantage of everything Access 2016 has to offer. 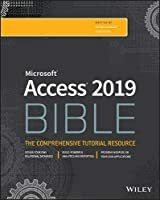 Whether you're new to Access or getting started with Access 2016, you'll find everything you need to know to create the database solution perfectly tailored to your needs, with expert guidance every step of the way. 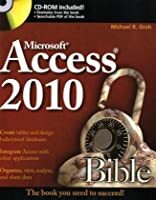 The companion website features all examples and databases used in the book, plus trial software and a special offer from Database Creations. 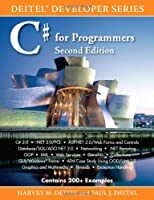 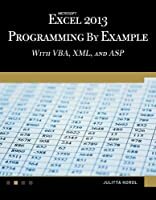 Start from the beginning for a complete tutorial, or dip in and grab what you need when you need it — this book gives you an expert Access 2016 companion on call 24/7. 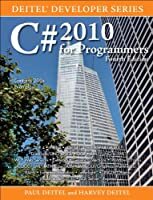 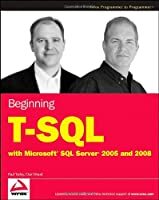 From database fundamentals and terminology to XML and Web services, this book has everything you need to maximize Access 2016 and build the database you need.